Jimblah was the inaugural winner of the Hilltop Hoods Initiative (2007) and was featured as Triple-J Unearthed Artist of the Week. 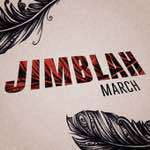 Jimblah's real name is James Alberts. 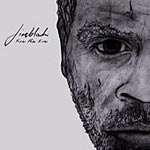 After Jimblah signed to Elefant Traks in September 2012, they re-released Face The Fire.